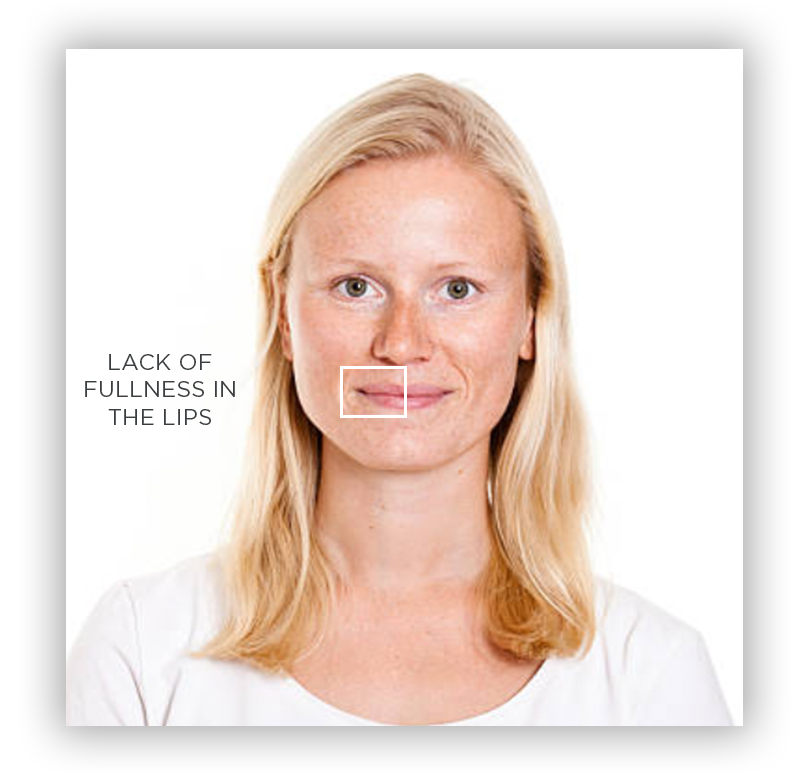 You may have experienced volume loss over time, or perhaps you’ve always wanted fuller lips. 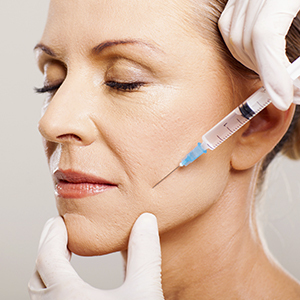 Regardless of your reason, we have treatments that will enhance your natural features and restore lost volume to bring a natural beauty and youthfulness to your appearance. At New Image, we know that a picture is worth a thousand words. Here are results that just a few of our clients have experienced. 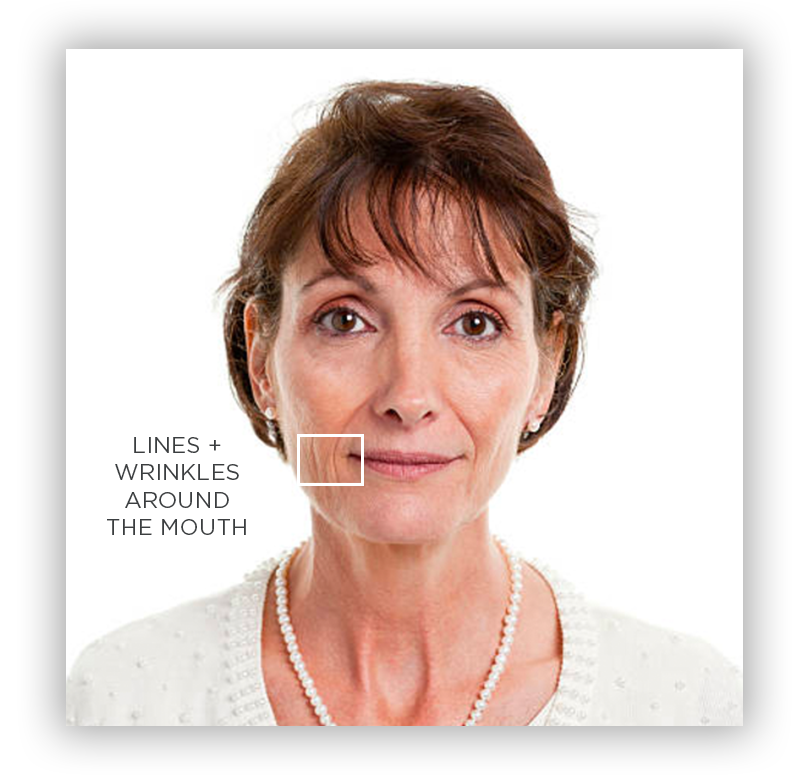 Restore lost volume to instantly reduce wrinkles and folds on the face.